Apps have brought more opportunities for soccer organizations to find talent all over the world. The growth of sports technology has spread to scouting, making it easier than ever. 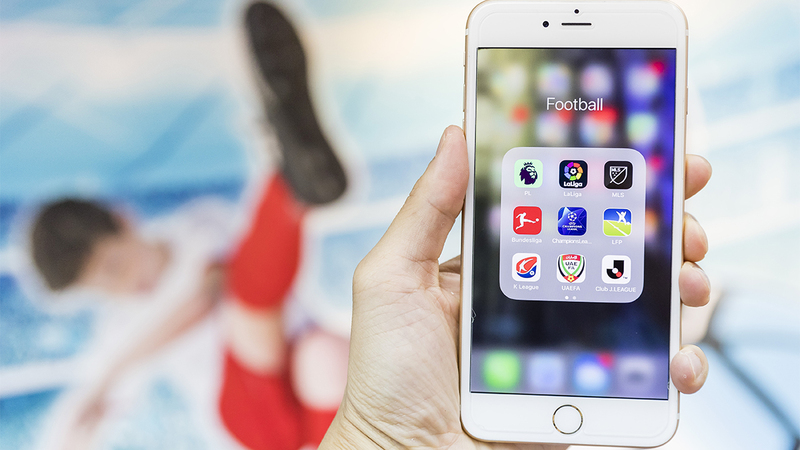 Apps created to help players promote themselves to coaches worldwide are making it easier for teams to improve at a lower cost. For coaches, it opens more doors to possibly improving their teams. Scouting apps are giving equal exposure to help soccer organizations unearth talented but previously overlooked prospects. In 2014, friends Peter Holm and Simon Hjære were interested in developing a social platform to help young soccer players across Europe establish who they are as football players as they pursue their dream at the club level and beyond. Thus, Tonsser was born. According to the company’s website, its mission is simple: Give control back to the player by showcasing their achievements. In February 2018, Tonsser launched its app to help connect their club partners with 500,000 players in the database. Tonsser introduced it as their undiscovered program, where they hosted trials over five different European markets over the following three months. 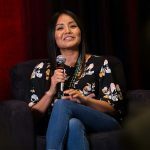 “We believe Tonsser can democratize football and put the players back in the driver’s seat of their career,” Holm said in an interview with TechCrunch.com. The creation helped young players such as 17-year-old Oliver Sonne, who in a CNN article talked about how he almost gave up on his dream of continuing to play football after being on his local club teams for years. Sonne is now a member of the FC Copenhagen team in the Danish Superliga. “It’s cool for players who play in small clubs and want to do something in football. I think it could be really big. It’s already big in Denmark. It could be huge,” Sonne said. In 2017, 19-year-old Kush Pandey developed a platform to help with scouting, which has been a problem for soccer organizations in India. According to the company’s website, Pandey wants to make scouting easier and more transparent. Pandey broke down how ScoutMe was born in an interview with News 18 in March 2018. “My interest in computer science along with my love for football and help sustained from my brother Arjun Pandey enabled me to create an application to scout prospective footballing talent,” Pandey said. Pandey saw scouts were not giving enough attention to smaller cities and villages. “There’s a lot of talent that needs to be tapped,” Pandey said. ScoutMe has unearthed prospects since being introduced in 2017. Two who gained attention were then-17-year-old goalkeeper Sunny Dhalwali, a Canadian citizen, and Namit Despande, who was living and playing in the United States. Both have since joined the U-17 India National Team, according to India Today. What boosted ScoutMe’s reputation and fortunes was the All India Football Federation (AIFF) endorsing the app and helping it launch almost two years ago They saw this as an opportunity to spread their scouting ability all over the world. “There are a lot of talented players in the country, and if we can’t reach out with them yet, this is our chance for them to reach out to us,” said Abishek Yadav, the director of national teams for the federation. In an interview with Yahoo, AIFF President Praful Patel echoed similar feelings. Retired soccer star Luis Figo wanted to develop a platform for young soccer players to display their skills. Developed in 2011, Figo introduced Dream Football at a web summit in Portugal in 2016, introducing it to a larger audience. 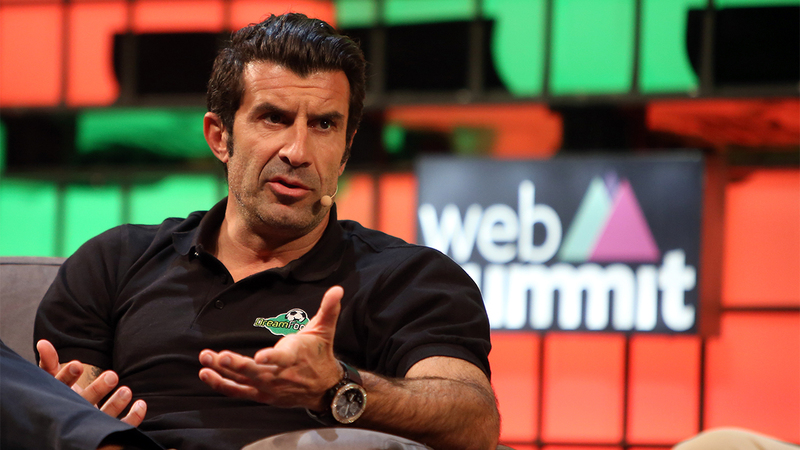 In an interview with Sports Illustrated, Figo said it was important to make this app so young players have a chance. “We are launching the new app that we believe can create more conditions for kids that are not in the cycle of the normal scouts, that they can follow their dreams and achieve their dreams through us,” Figo said. Through the app, Dream Football lets young soccer players shoot video they can edit and post to their profile. The professional staff at Dream Football evaluates the footage and makes the video available to clubs worldwide. One soccer player who succeeded with the help of Dream Football was 20-year-old Matias Antonini Lui of Brazil. When he was 13, Lui submitted his first video to Dream Football. Figo ended up selecting him. He was scouted and picked up by Gremio Football Porto Alegrense in Brazil. He plays for the Caligari Calcio soccer club in Sardinia, Italy. In 2014, lifelong friends Tara Parker and Brooke Kentera saw a lack of development in the recruitment process since their childhood playing days. According to their website, their app is meant to give players an opportunity to post photos and videos, which can be accessed by scouts for professional clubs and universities. 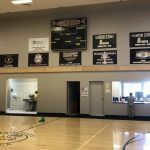 It also carries an interface specifically for scouts, allowing them to create a personal database of players they are interested in and be up to date on the scheduling for each player. This gives scouts an opportunity to start communicating through social media. SCOUTINGZONE has partnered with US Club Soccer to help run prospect tournaments, according to Diane Scavuzzo on SoccerToday.com. By working directly in tournament operation, SCOUTINGZONE has consolidated into one digital location what used to be spread across multiple websites, making the recruiting process easier for all involved. 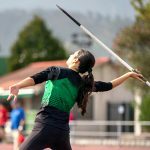 Though these apps have arisen around the world in recent years, the apps still cover only a certain aspect of scouting and cannot yet replace or impinge on traditional scouting efforts.